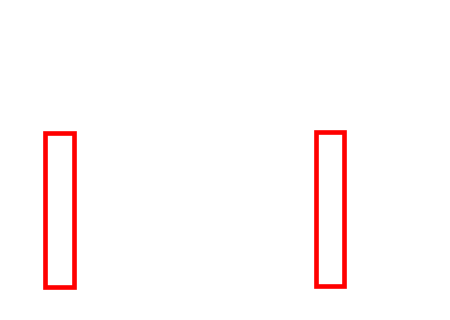 First, draw two long and thin rectangles to create the front legs of your table. Then, do the same for the back legs. They should be slightly higher than the front ones. You can draw them a little more on the right too. When you are finished, add a rectangle over the front legs to join them together. 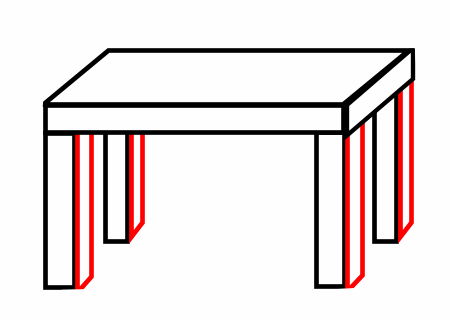 Next, draw the table itself by making sure that all legs are covered properly. 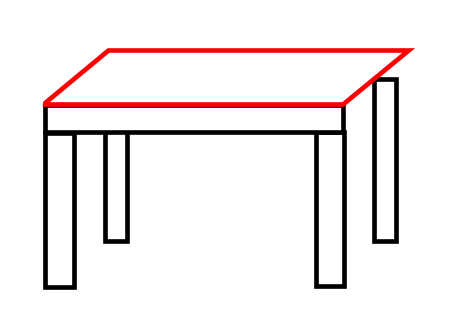 Continue your work by adding another rectangle on the side to complete the top of the table. 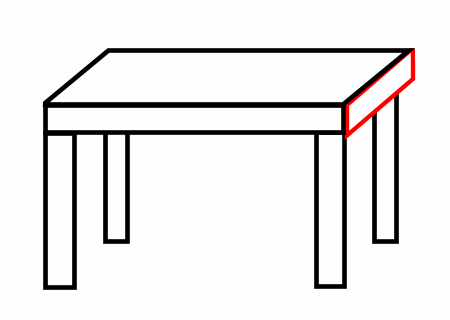 Notice that the back leg on the right is not aligned with the top of the table. You will see why in the next step. Give a sense of depth to your legs by adding a rectangle on each of them. 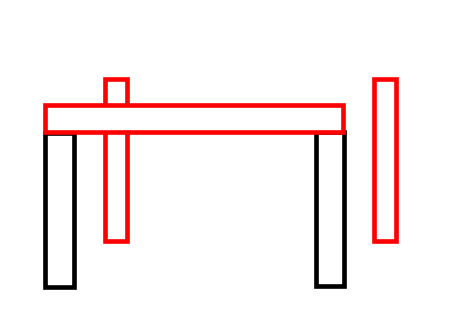 The line on the bottom of each of these new rectangles should be aligned with the right side of the table. Add some colors and you are done! 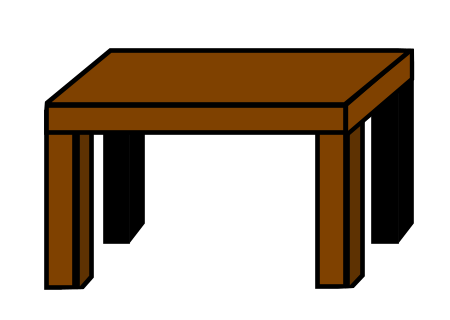 A nice and easy to create illustration of a table. Drawing 3D objects might seem difficult at first. Don't be afraid to practice over and over! Have fun and good luck!